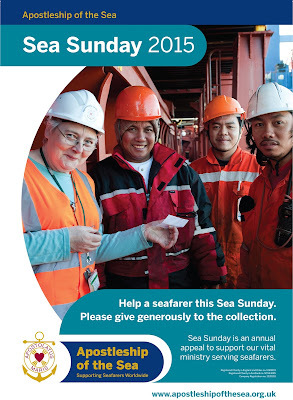 On the weekend of 11th/12th July the Apostleship of the Sea are holding their annual appeal called 'Sea Sunday'. They are a Catholic Charity providing practical and pastoral care to all seafarers, regardless of nationality, belief or race. 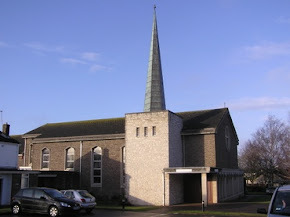 Click here to see a short film about the Charity.